New Gospel Movie | Know the Incarnate God | "The Mystery of Godliness: The Sequel"
Lin Bo’en had believed in the Lord for decades and was a senior preacher. Ever since his acceptance of Almighty God, Christ of the last days, he had been confronted with the condemnation and rejection of the pastors, elders, and antichrist forces in the religious world and was eventually expelled from the religion. In the face of such attack, condemnation, and frame-up, Lin Bo’en didn’t shrink back but instead had a firmer faith. Also, this showed him that the pastors and elders were hypocrites in substance and at the same time allowed him to realize that only Christ is the truth, the way, and the life and that only Christ can save, purify, and perfect man. Hence, he made up his mind to follow and bear witness to Christ, pursue the truth and the transformation of his disposition as best as he could, so as to be a true witness to God. 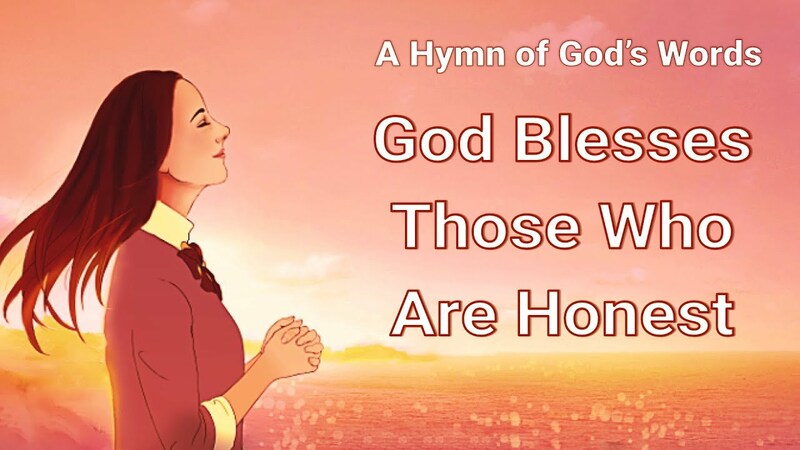 However, the CCP government learned that Lin Bo’en didn’t get reformed after his release: He not only continued his belief, but even converted to the Eastern Lightning and testified everywhere that the Lord Jesus had come back and that He was Almighty God. They issued a wanted poster for him and hunted him everywhere, so Lin Bo’en had no choice but to leave home. He went everywhere testifying to Almighty God’s work of the last days and brought to God a lot of true believers who had a good humanity. This film tells a real story of how Lin Bo’en preached the gospel to testify to God. Introduction： As a child, Yangwang followed her parents in their faith in the Lord, and as an adult she served the Lord in the church. In 2013, her church joined the World Council of Churches, which advocates universal church unification and religious pluralism. Believing that her pastors and elders’ insistence..
Two thousand years ago, when the Lord Jesus did the redemptive work, He suffered the wild slander and condemnation of the Jewish religious world, and was nailed to the cross by the Jewish leaders and the Roman government. 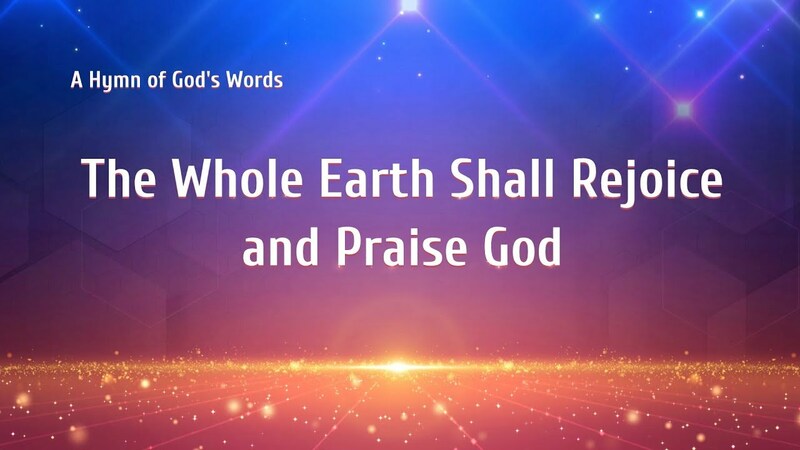 In the last days, when Almighty God—the returned Lord Jesus comes to..
Almighty God’s work of judgment in the last days shakes all denominations and sects. Fan Guoyi was an elder of a house church in China. In his over twenty years of service, he always emulated Paul, sacrificing for the Lord zealously and working hard. He firmly believed that he was doing the will of the heavenly Father by pursuing that way and he would..
Liu Zhizhong is an elder of a house church in China. Over thirty years of belief in the Lord, he had always clung to the views, “All scripture is given by inspiration of God,” and “The Bible represents God. Believing in God is believing in the Bible, and faith in.. Gospel Movie Clip “Faith in God” (2): Is the Way Condemned by the CCP and Religious Circles Not the True Way?